What’s that greenish ring?This discoloration is the result of a chemical reaction between the sulfer in the egg white and the iron in the egg yolk. It happens when an egg is cooked too long OR at too high a temperature. What’s the best way to peel a hard boiled egg? After the egg has finished cooking and sitting in the hot water bath, allow it to cool to the touch. The cooling process causes the shell to constrict slightly inside the shell. Gently tap the egg on the counter top until the egg is cracked all around. Roll the egg between your hands to really losen the shell. Start peeling at the large end and hold it under cold running water to ease the shell off. How long will hard boiled eggs keep? Eggs will keep unpeeled for one week. Peeled eggs should be eaten the same day. High-quality protein helps in weight loss. Eating more high-quality protein foods, such as eggs, and fewer carbohydrates helps preserve lean muscle tissue and increase fat loss during weight loss. The yolk gets its color from the yellow-orange plant pigments called lutein and zeaxanthin. Lutein and zeaxanthin have been shown to reduce the risks of cataracts and age-related macular degeneration, the leading cause of blindness in those 65 and older. The protein found in eggs, can benefit people of all ages in many ways, including forming muscle tissue, building muscle strength, repairing muscles after exercise and warding off the loss of muscle tissue as we age. The name meringue came from a pastry chef named Gasparini in the Swiss town of Merhrinyghen. In 1720, Gasparini created a small pastry of dried egg foam and sugar from which the simplified meringue evolved. Its fame spread and Marie Antoinette is said to have prepared the sweet with her own hands at the Trianon in France. To tell if an egg is raw or hard-boiled, spin it. Because the liquids have set into a solid, a hard-boiled egg will easily spin. The moving liquids in a raw egg will cause it to wobble. Double-yolked eggs are often produced by young hens whose egg production cycles are not yet completely synchronized. They’re often produced too, by hens which are old enough to produce Extra Large-sized eggs. Genetics is also a factor. Occasionally a hen will produce double-yolked eggs throughout her egg-laying career. It’s rare, but not unusual, for a young hen to produce an egg with no yolk at all. This is only seen in farm fresh eggs, not in grocery stores. It is said that an egg will stand on its end during the spring (vernal) equinox (about March 21), one of the two times of the year when the sun crosses the equator and day and night are of equal length everywhere. Depending on the shape of the egg, you may be able to stand it on its end other days of the year as well.Try this and let us know what happens. 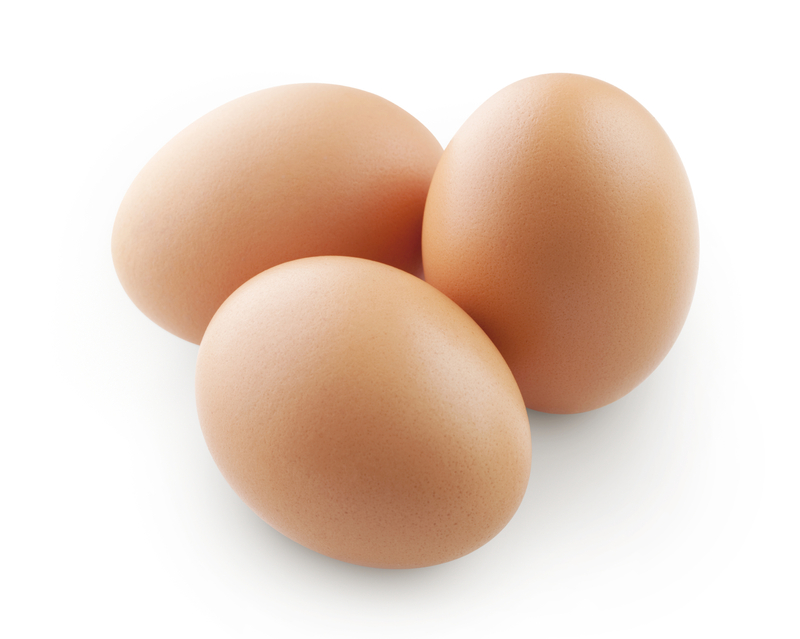 What’s the nutritional value of an egg? This entry was posted in Article and tagged Articles, eggs, healthy tips and ideas, metabolic medical center, metabolic tips by foodies4mmc. Bookmark the permalink. – This is so funny, I eat hard boiled eggs every once in aihwle on my salads. But Kelsey LOVES eggs and I have been meaning to make her hard boiled to see if she likes them. I never seem to get it just right. I will write this down and hopefully be as lucky as you to make the perfect hard boiled egg! Thanks!